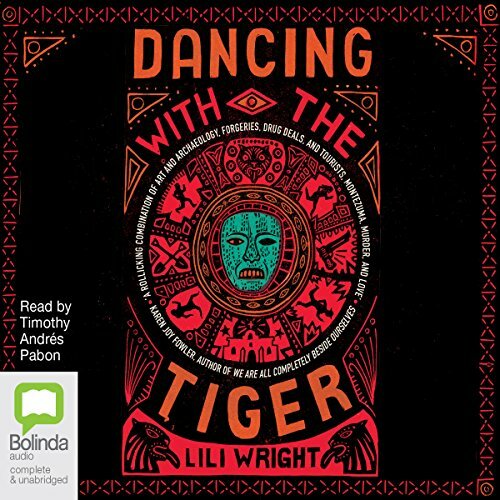 Showing results by author "Lili Wright"
When Anna Ramsey learns that a meth-addicted looter has dug up what might be the funerary mask of Montezuma, she books the next flight to Oaxaca. 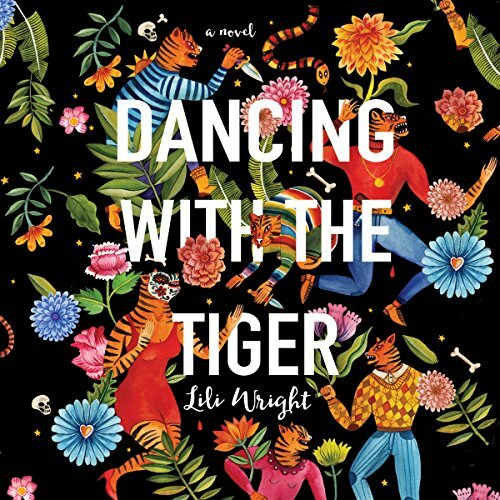 Determined to redeem her father, a discredited art collector, and to one-up her unfaithful fiancé, Anna hurls herself headlong into Mexico's underground art world. But others are chasing the treasure as well. Anna soon realizes that everyone is masked - some literally, others metaphorically. The death mask of Montezuma. A priceless artefact. Lost. Looted. Sold. Stolen. Traded. Hunted. Wanted. Needed. And Anna. Anna, whose life is spiralling out of control; Anna, whose charming fiancé has been cheating on her; Anna, who has just discovered her father's credibility as a renowned art collector is in ruins, and her own reputation as a fact-checker is in tatters. But she has a chance to redeem herself, to restore both her and her father. She needs to go to Mexico, find the mask, and bring it to America, where it will form the focal point of a new exhibition.